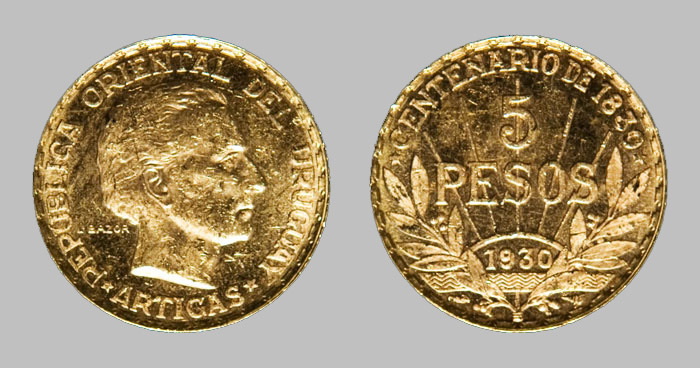 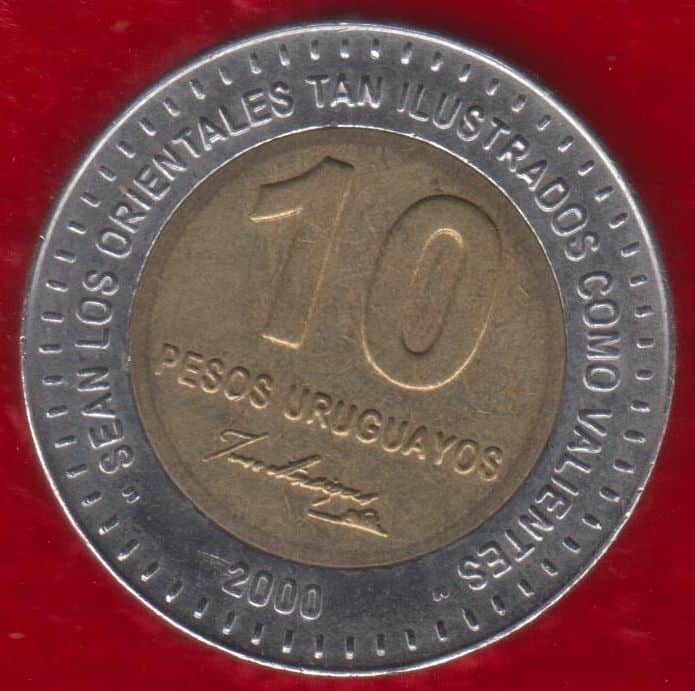 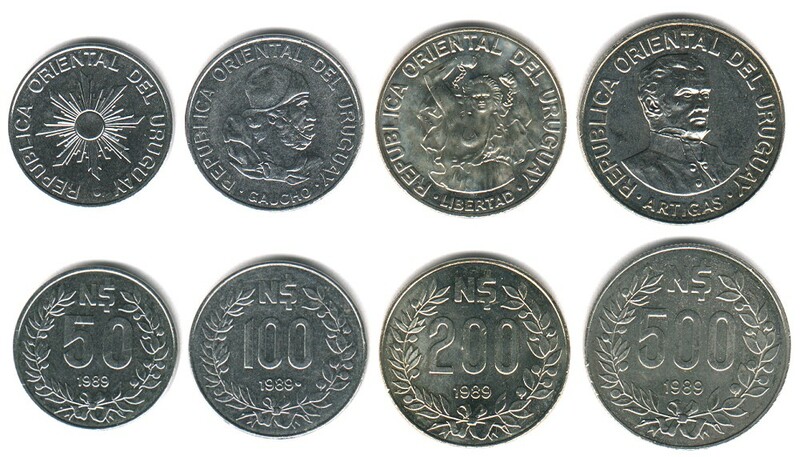 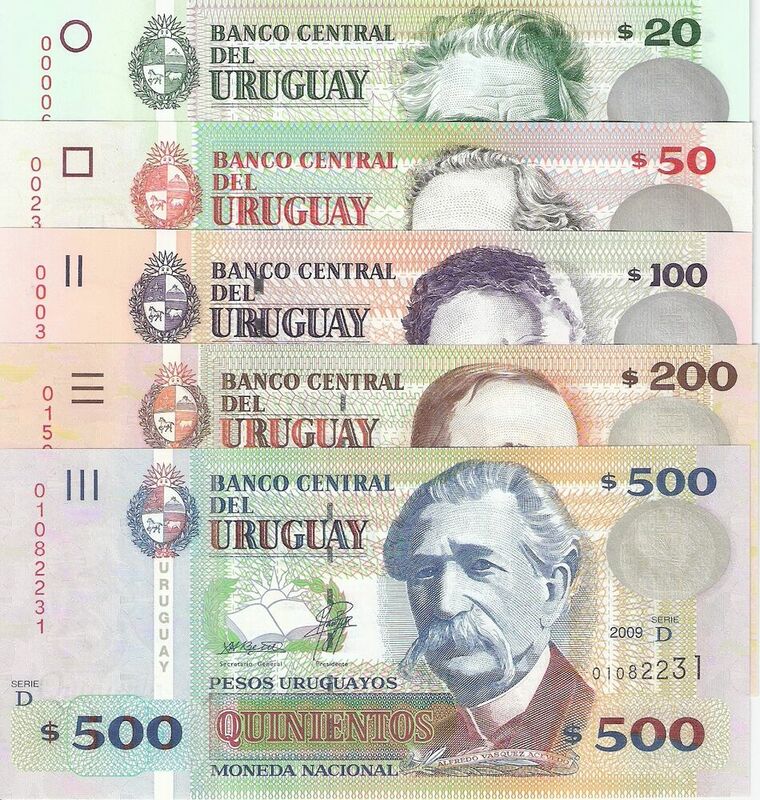 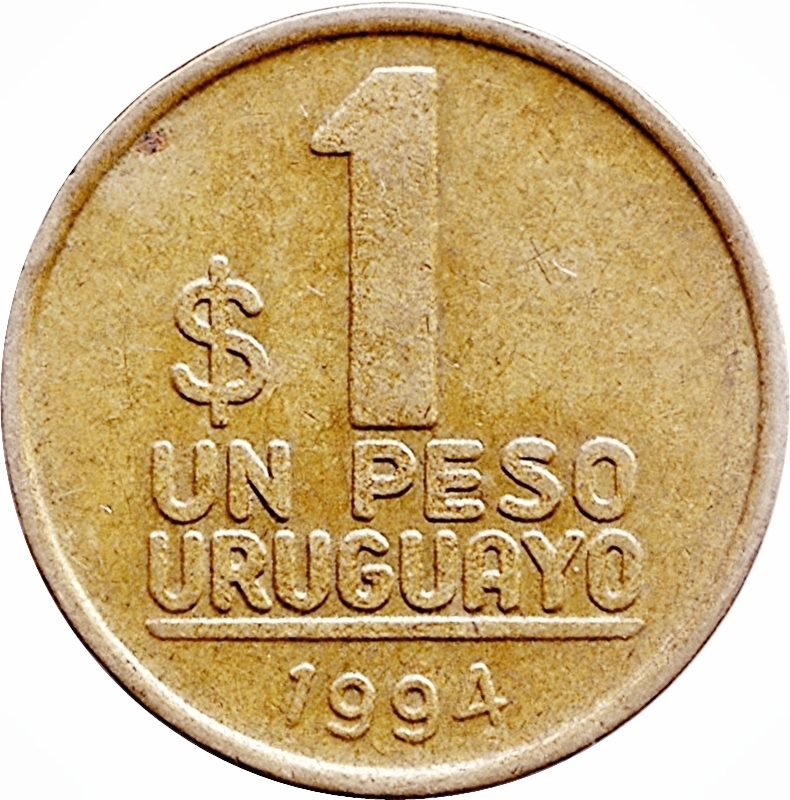 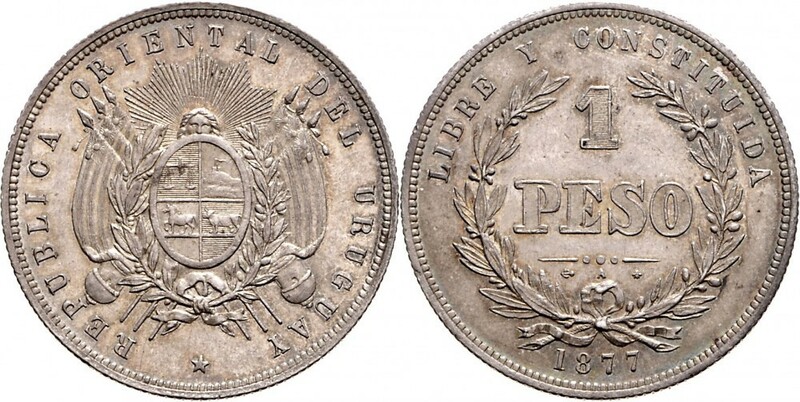 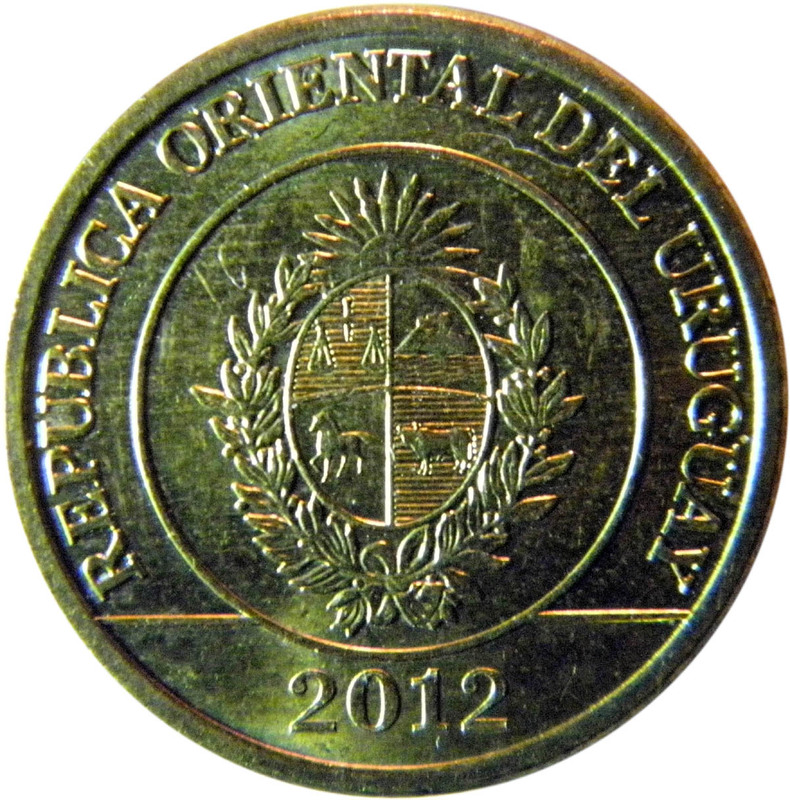 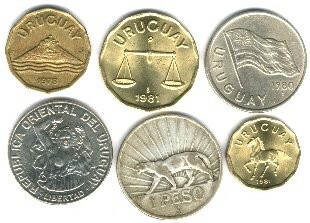 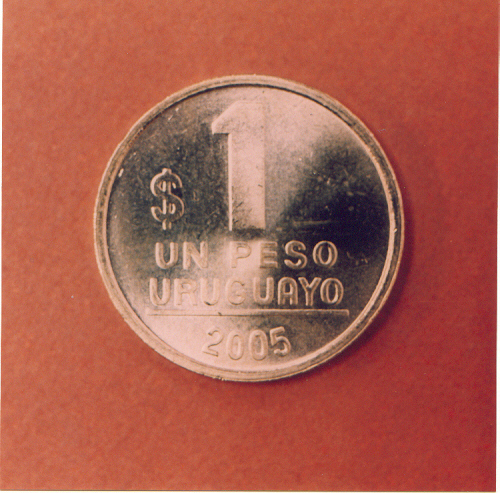 Uruguayans became accustomed to the constant devaluation of their currency. 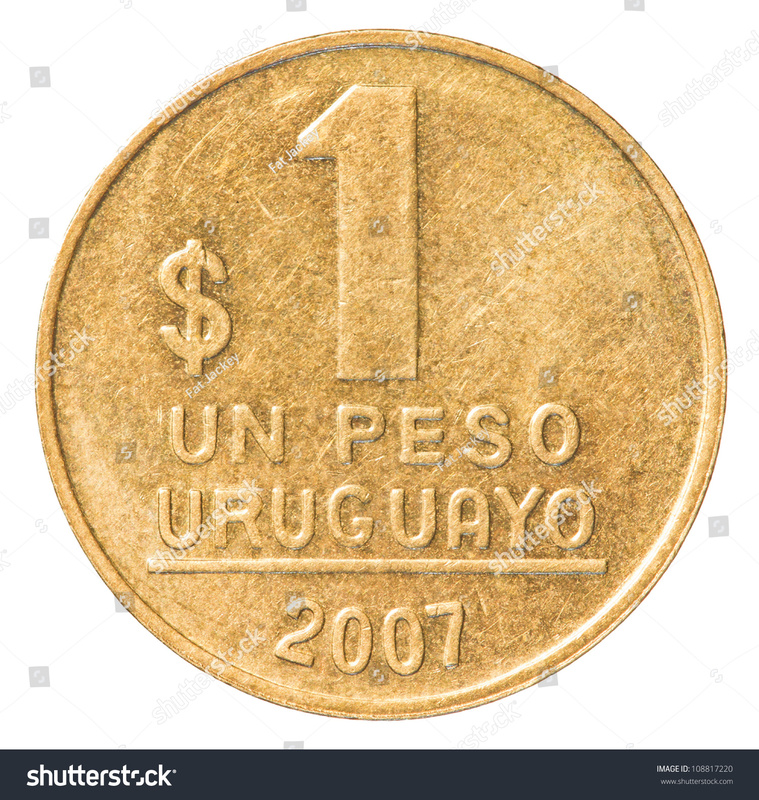 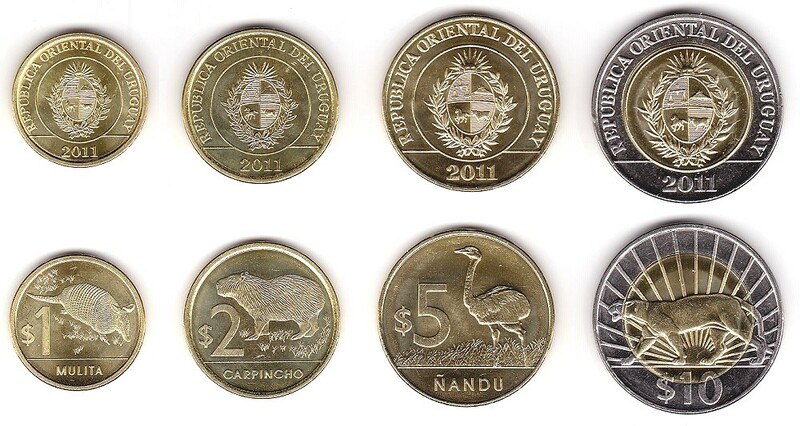 Uruguayans refer to periods of real appreciation of the currency as atraso cambiario, which literally means that "the exchange rate is running late". 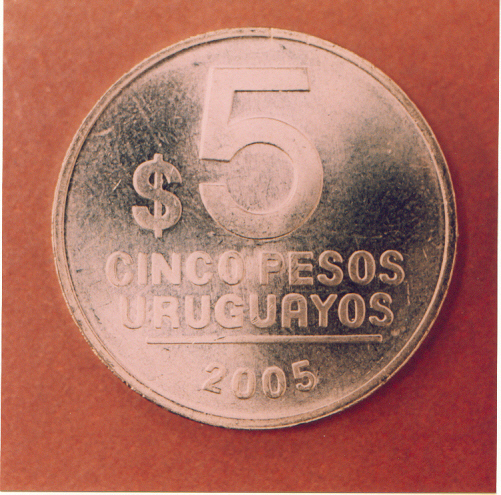 As a consequence of the instability of the local currency, prices for most big-ticket items (real estate, cars and even executives' salaries) are denominated in U. S. dollars. 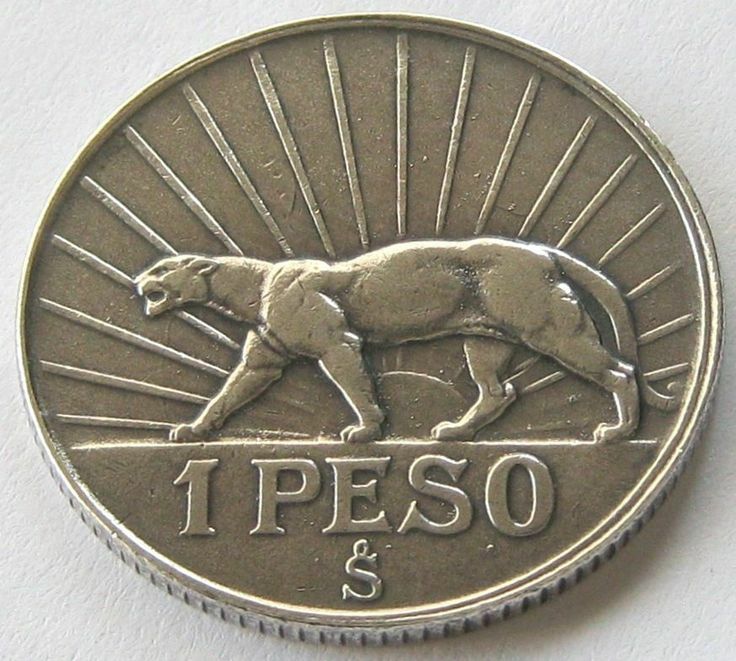 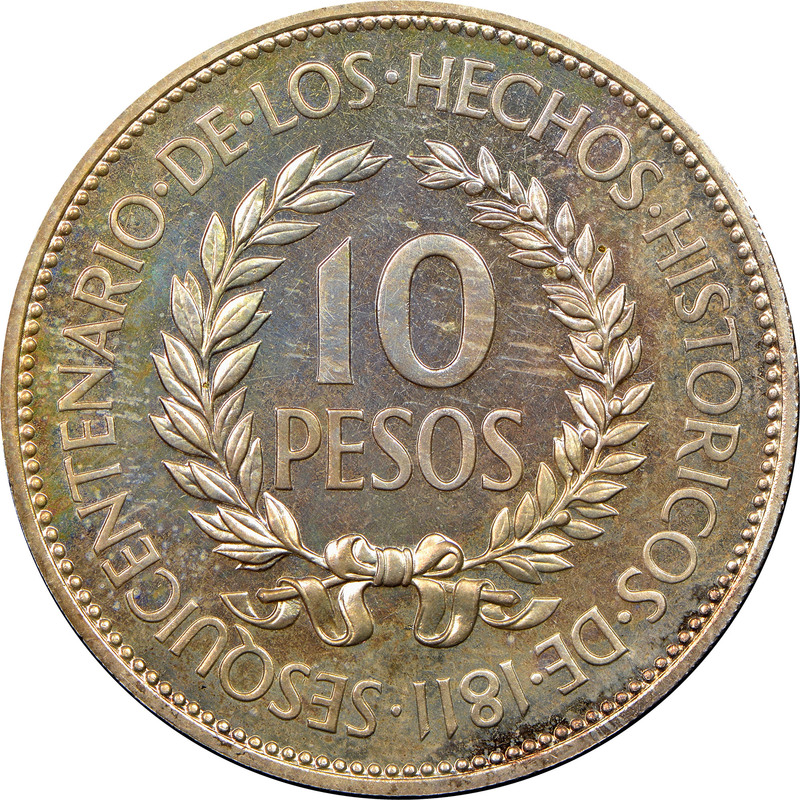 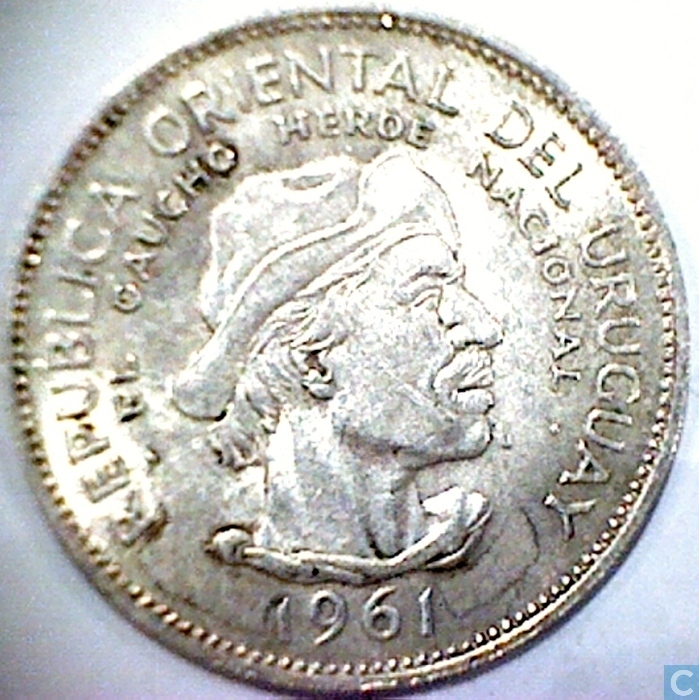 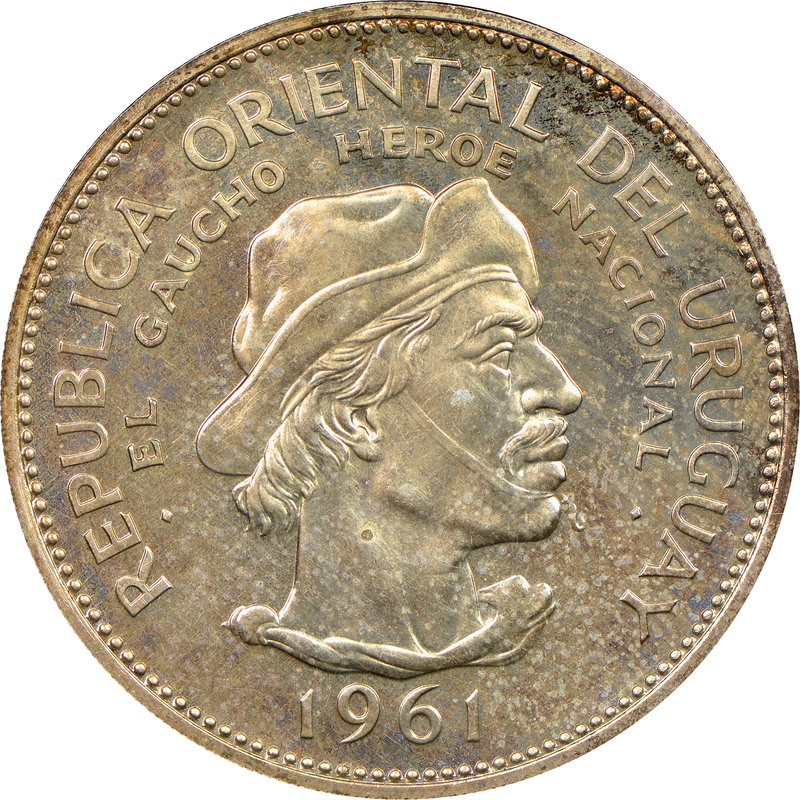 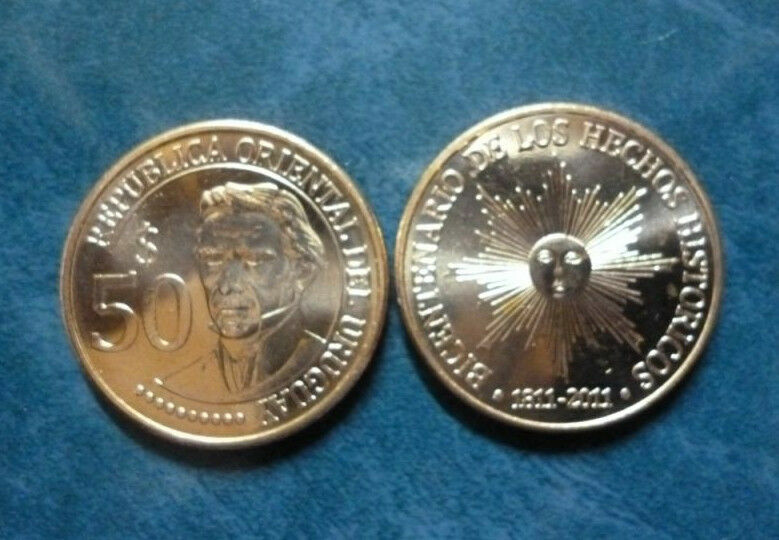 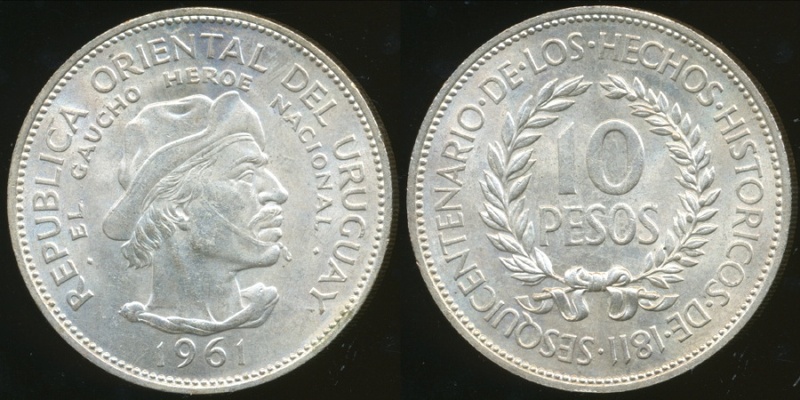 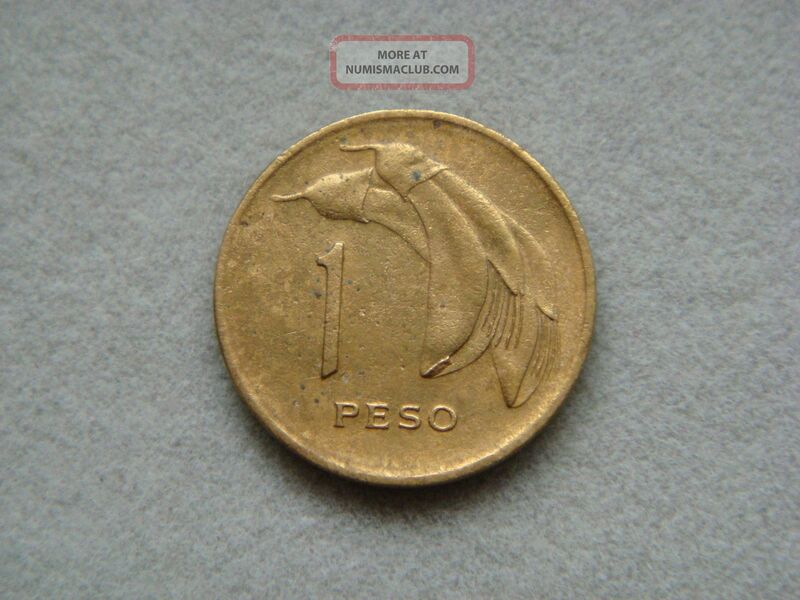 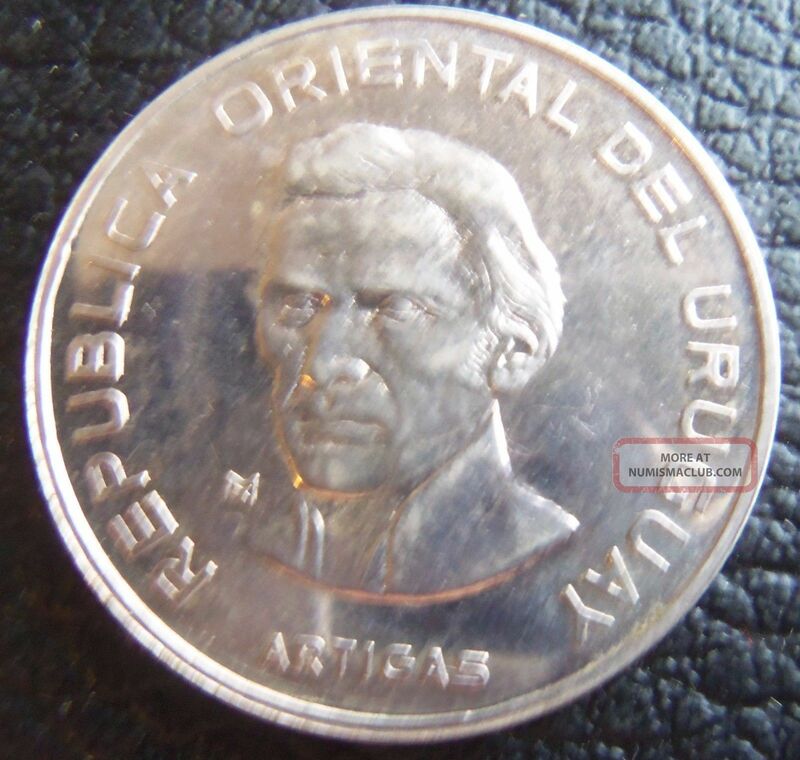 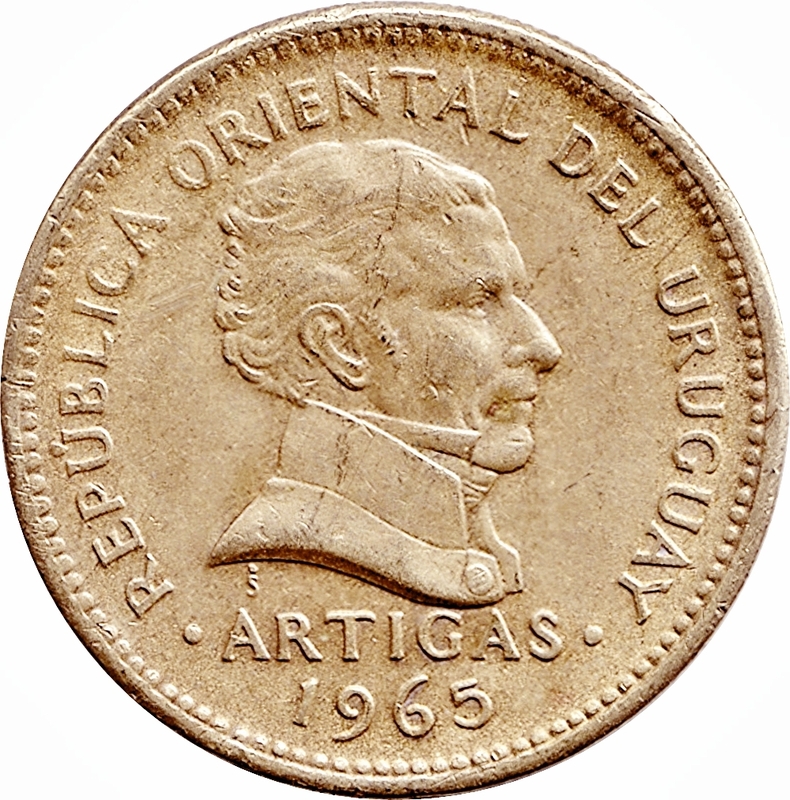 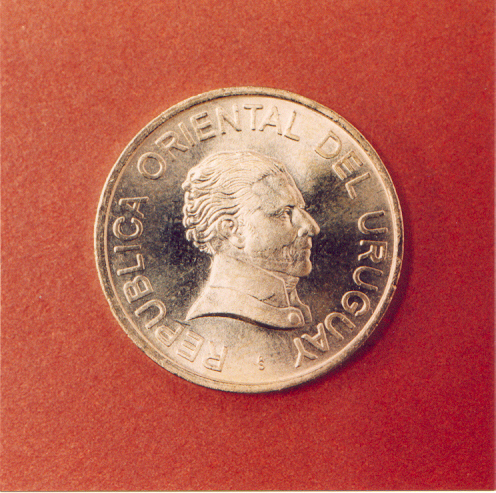 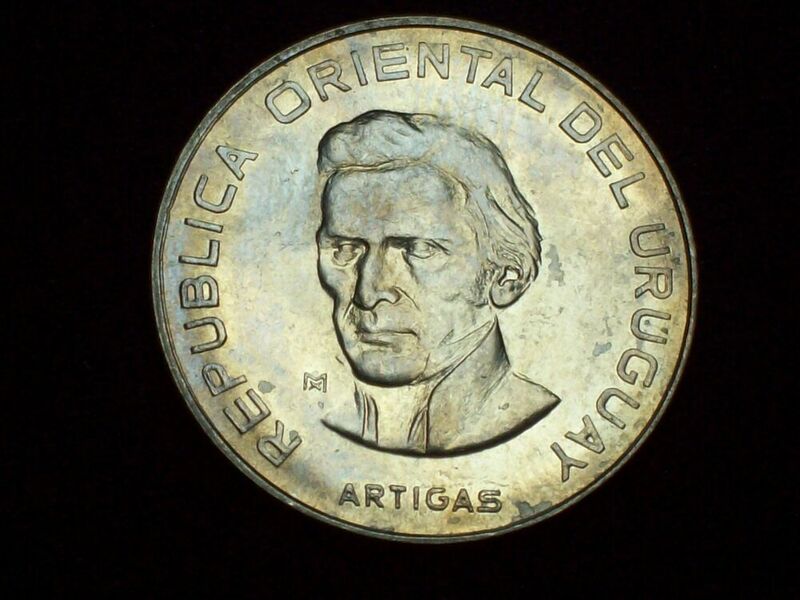 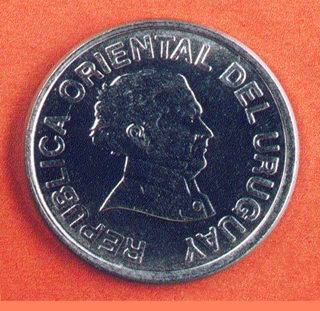 Uruguay 1 Peso, 1968 Coin.